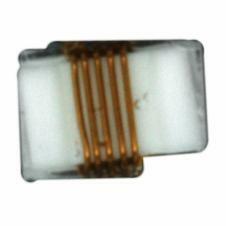 B82498F3270J EPCOS , buy B82498F3270J, deliveries B82498F3270J, prices B82498F3270J :: Abtronics - Global supplier of electronics. Buy electronic components. Deliveries of electronics from the USA, Europe and Asia. Delivery: 3 weeks 106075 pcs.